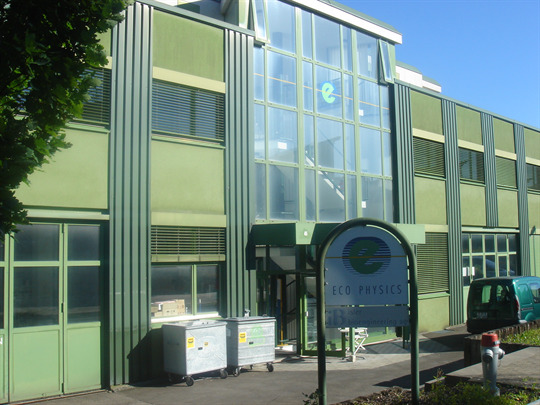 ECO PHYSICS was founded in 1990 through a management buy-out. It is today a growing independent Swiss shareholders company. The international activities have led to daughter companies and a worldwide network of representatives. The cofounders and board members Dr. Matthias Kutter and Dr. Werner Moser are active partners. The initial know-how focus was centered on the principle of the chemiluminescence, thus developing and manufacturing analyzers for the ambient pollution and emissions. The company ECO PHYSICS has perfected this analytical technique in speed and sensitivity. Today we are proud to claim the world leadership in the fastest and most sensitive chemiluminescence analyzers and the broadest commercially available range. Unique in the analytical field is the dynamic range of sensitivities from 1% down to 1 ppt (part per trillion) – thus covering ten decades! 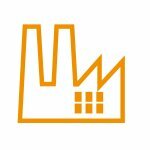 We are offering innovative analytical solutions for measurement tasks in the fields of environment, health and process control. With our interdisciplinary research and development team we are delivering customer oriented and tailor made products and services. Our marketing oriented core competence covers customer support, manufacturing and R&D. We are relying on the best suited partners, internally as well as externally by applying a process oriented management system. The keys to our success are our employees, who always have our customers in mind! Our ECOlogical leadership is committed to sustain our environment in all of our business activities. Conserving energy and natural resources in accordance with Swiss and international laws and guidelines is the least goal. EN ISO 9001:2015 sets out the criteria for a quality management system. This standard is based on a number of quality management principles including a strong customer focus, the motivation and implication of top management, the process approach and continual improvement. EN ISO 13485:2012 specifies requirements for a quality management system where an organization needs to demonstrate its ability to provide medical devices and related services that consistently meet customer and applicable regulatory requirements. Such organizations can be involved in one or more stages of the life-cycle, including design and development, production, storage and distribution, installation, or servicing of a medical device and design and development or provision of associated activities (e.g. technical support). ECO PHYSICS is continuously audited and fulfills all requirements of the EN ISO 9001:2015 and the EN ISO 13485:2012 standards. 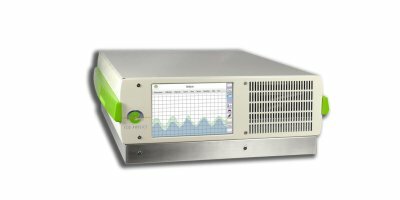 Focuses on low NOx and NOx-related concentrations up to 100 ppm where high resolution is required. Parameters included are NO, NO2, NOx and NOy. 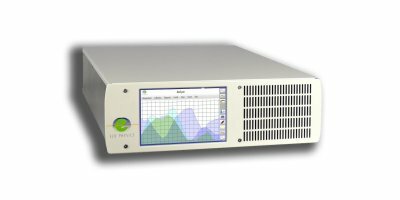 Target applications are ambient air monitoring, indoor measurement, clean room measurement and atmospheric research. NOx detection is an innovative approach in CMP (Chemical Mechanical Polishing) process control. 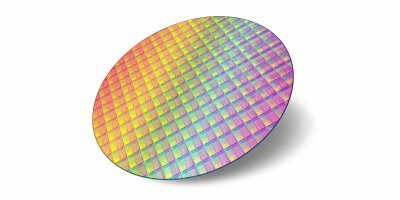 CMP smoothens the wafer surface with a combined chemical and mechanical polishing procedure. During production, wafers are coated by a thin layer. To avoid damage to the wafer surface, for instance by stress cracks, the NOx emitted as soon as the wafer is plane and blank must be measured. Therefore, a high-resolution NOx-detector, capable of determining exactly when the polishing process must be stopped, is essential. This approach is used successfully in manufacturing and development lines worldwide, since 1996. Exhaled Nitric Oxide (FeNO) measurements are easy to perform and may be used to monitor eosinophilic airway inflammation (Asthma). 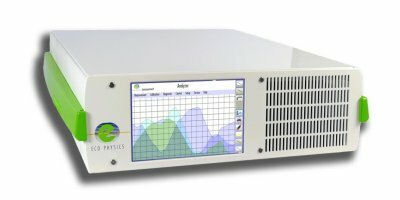 A range of computerized pulmonary diagnostic products ranging from neonatology to adult pulmonary function testing are manufactured by ECO PHYSICS AG. These products are marketed and distributed by the label ECO MEDICS. Visit www.ecomedics.com to learn more about our medical product range.